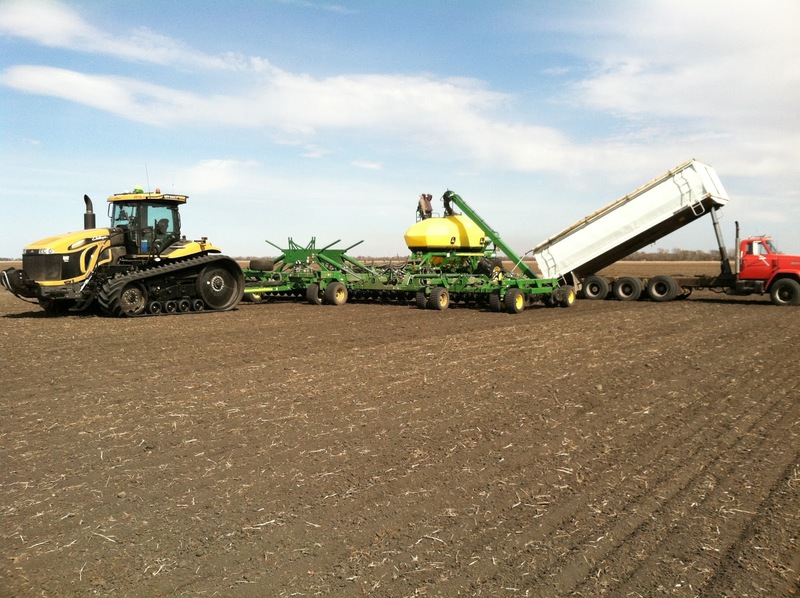 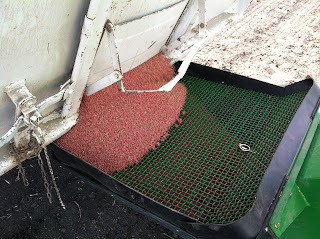 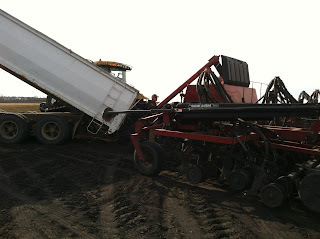 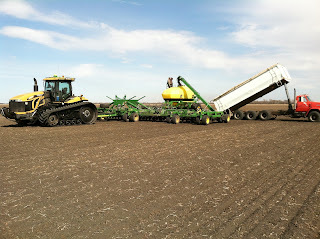 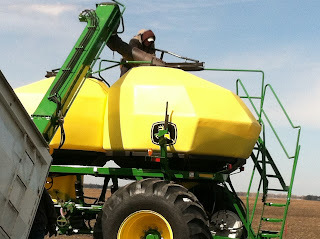 Let the 2012 farming season officially begin!! 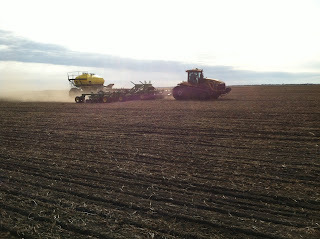 We are in the field seeding wheat. 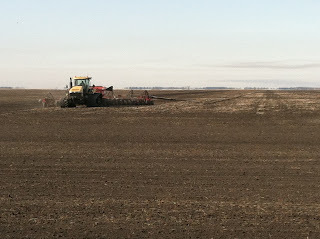 What a difference a year makes, it's March and we are in the field and it's going good so far.